We provide medical transport services to all who are physically challenged and need assistance to move around. 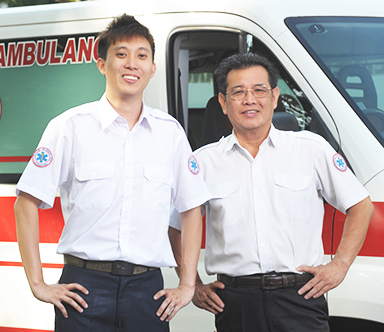 Our caring and competent staff will ensure that you have a comfortable journey. With our wheelchair-friendly transports, the team can send you for your medical appointments, social events or personal errands. 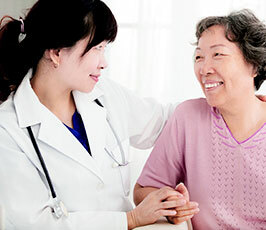 In addition, we also provide medical standby services for events. We provide First Aid and Medical Standby coverage for diverse events ranging from relatively low-risk events to high-risk events such as cycling events, marathons and others. We provide practical and up-to-date healthcare training to equip nursing and healthcare professional to stay relevant and competent. 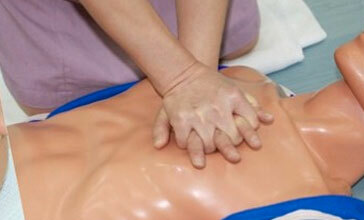 Basic Cardiac Life Support (BCLS) and CPR+AED courses are accredited by National Resuscitation Council. Standard First Aid + CPR courses are accredited by National First Aid Council. We will be happy to speak with you for the service that meets your needs.